SATURDAY, March 18, 2017 (HealthDay News) -- U.S. medical organizations have conflicting guidelines on the use of cholesterol-lowering statin drugs in blacks, a new study finds. Researchers say that about one in four black Americans who are recommended to take a statin under guidelines from the American College of Cardiology/American Heart Association would no longer qualify for such therapy under new guidelines from the U.S. Preventive Services Task Force (USPSTF). The USPSTF is an influential government-appointed group whose decisions often influence health care, including insurance coverage. The new study was led by Dr. Venkatesh Murthy of the University of Michigan, in Ann Arbor. 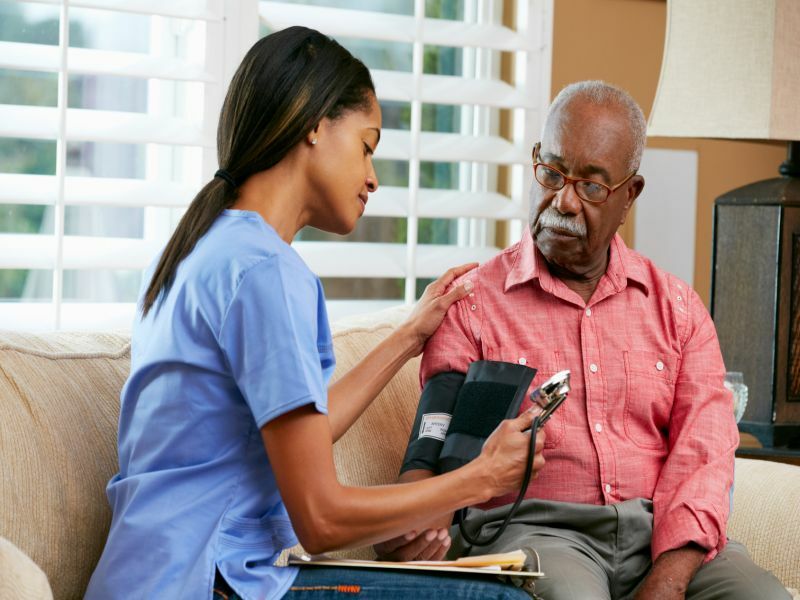 His team noted that while many studies have used artery scans to assess the need for statins by white patients, no such studies have focused on black patients. However, compared with whites, black Americans are at higher risk of developing heart disease linked to plaque buildup in the arteries ("hardening of the arteries"). So, would the new USPSTF guidelines on statin use be accurate for black patients? To find out, Murthy's team compared statin "eligibility" for more than 2,800 black patients, aged 40 to 75. The study authors reported that about one-quarter of black people who would be recommended to take a statin under the ACC/AHA guidelines wouldn't be eligible under the new USPSTF advisory. This suggests that the government panel's guidelines may be less accurate at spotting black patients who need the therapy, the researchers said. Murthy's group believes that, overall, just 38 percent of high-risk black Americans would get a statin under the USPSTF guidelines, meaning that "significant numbers" of people would miss out on the cholesterol-lowering treatment. What to do? According to the researchers, using scans to measure each patient's artery calcification levels might help spot patients in need. This type of test has the potential to personalize a patient's individual need for statin treatment, the authors explained. "This study brings us back to the critical need to appreciate the uniqueness of different populations -- whether based on gender, race, or ethnicity -- and to evaluate results of trials or impact of guideline recommendations with regard to these differences," said Dr. Stacey Rosen. She's vice president of women's health at Northwell Health's Katz Institute for Women's Health in New Hyde Park, N.Y.
"We have certainly learned in other clinical areas -- cardiovascular disease in women, [high blood pressure] in African Americans, or diabetes in Latinos -- that 'one-size-does-not-fit-all,'" Rosen said. Dr. Satjit Bhusri is a heart specialist at Lenox Hill Hospital in New York City. He agreed with the researchers that "the use of calcium scoring by CT scan is best for early detection of heart disease; it is specific for each patient, and its benefits for early prevention are immense." But he believes such testing should be available to all patients, regardless of race. The study was published online March 18 in the journal JAMA Cardiology and will be presented at the annual meeting of the American College of Cardiology, in Washington, D.C.